Show your love for the lake! 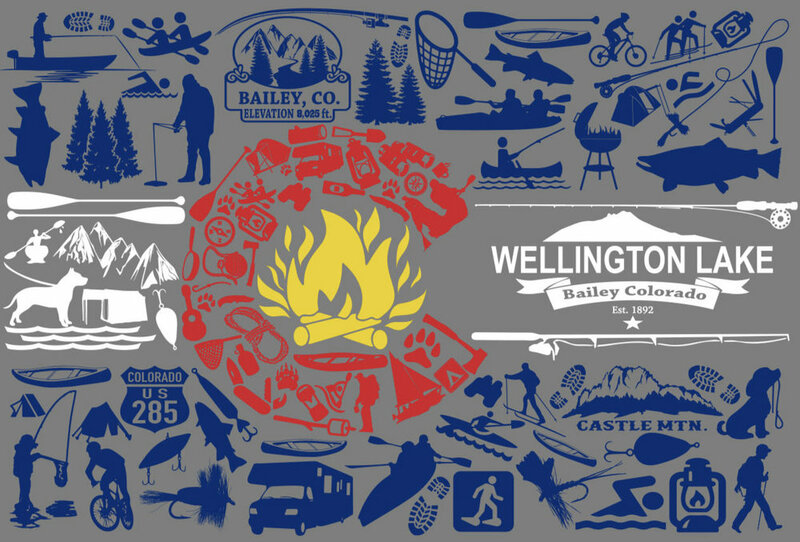 T-shirts and hoodies for men and women are available in two custom Wellington Lake designs from Colorado Caliber! Apparel can be purchased at Platte River Outfitters in Bailey, CO or online from Colorado Caliber.